We were super excited to once again be involved in our client Kettle & Tin’s 3rd annual chili cook off. 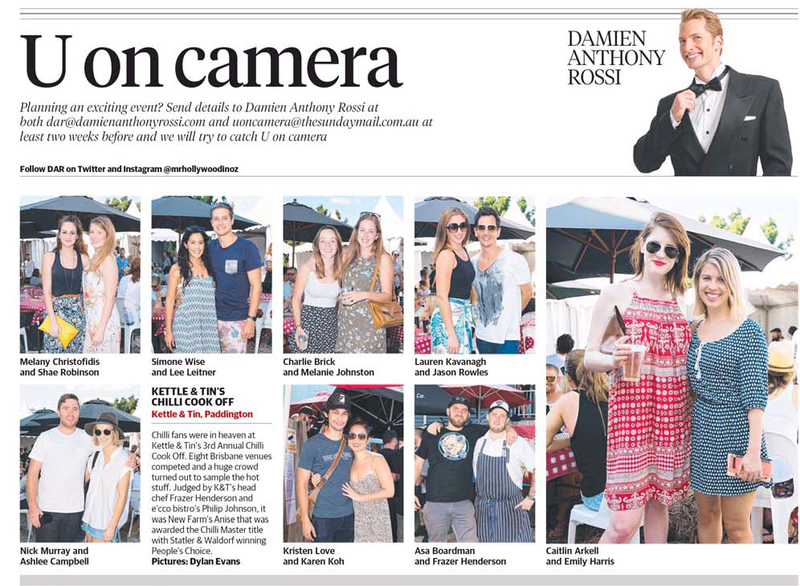 Some of Brisbane’s best venues competed in the event, with Anise taking out the coveted title of Brisbane’s best chili, whilst Super Whatnot was voted people’s choice for 2015. Other fantastic competitors on the day included Pablo, Cove Bar & Dining , Statler & Waldorf, Fiamme Trattoria. 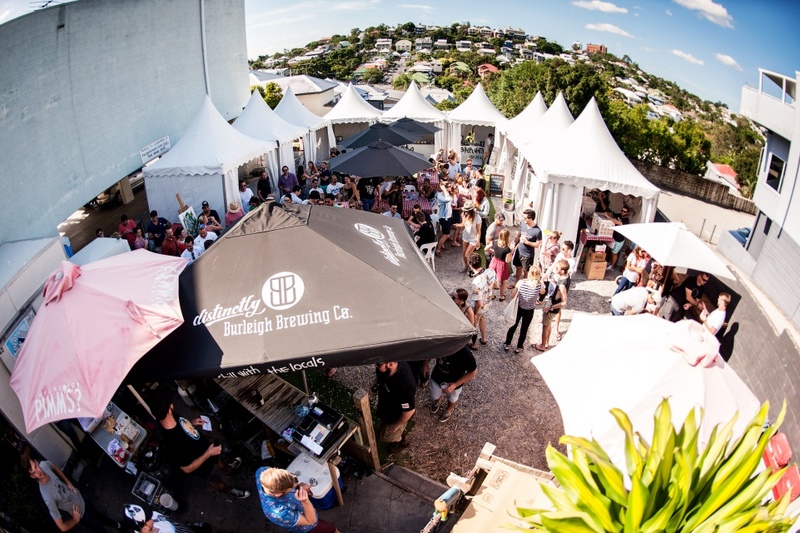 Also featured as part of the day was Sailor Jerry Australia, CAPI Sparkling, Newstead Brewing, Green Beacon, Burleigh Brewing, Brewhouse, Batlow, Rocks Brewing and Stone & Wood. The event garnered an amazing response from media with it being featured 36 times in 15 different publications over 6 weeks. It was also a hit with local food bloggers. The cook off was ‘grammed’ 49 times, with those posts being liked a massive 5,088 times. We can’t wait to be involved again next year! Need PR for your event? We work with clients big and small.